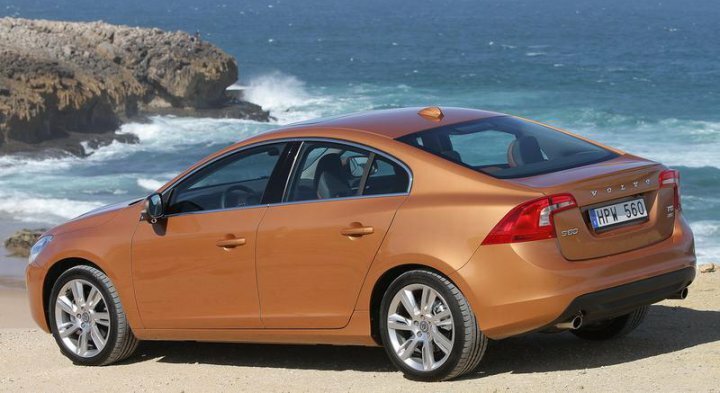 "The Volvo S60 is made by car manufacturer Volvo. 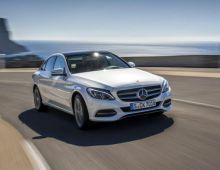 It was brought out during the summer of 2000 but was replaced by a new model at the Geneva International Motor Show in March 2010. 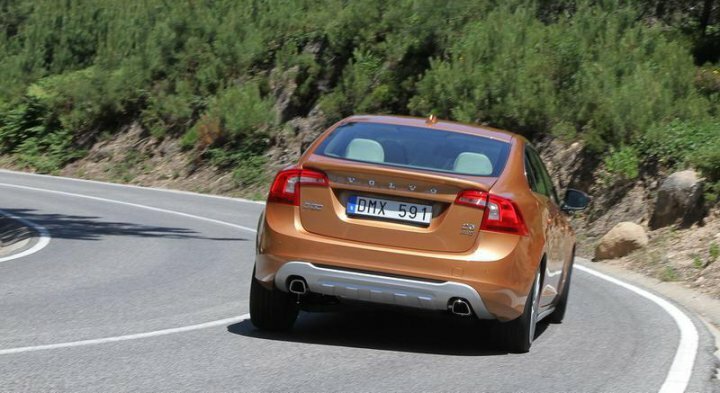 Volvo wanted it to be sportier and they succeeded ! 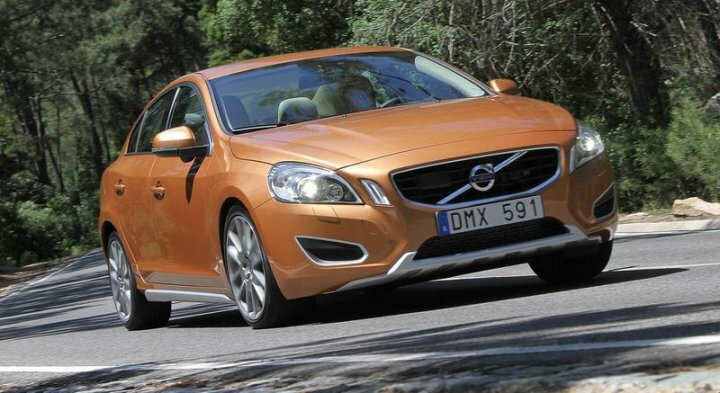 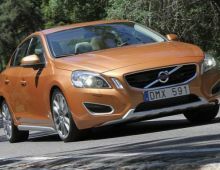 With this new-look S60, they want to reach a younger customer group. 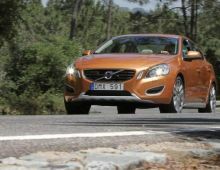 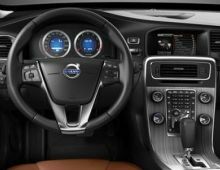 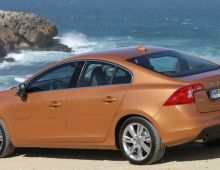 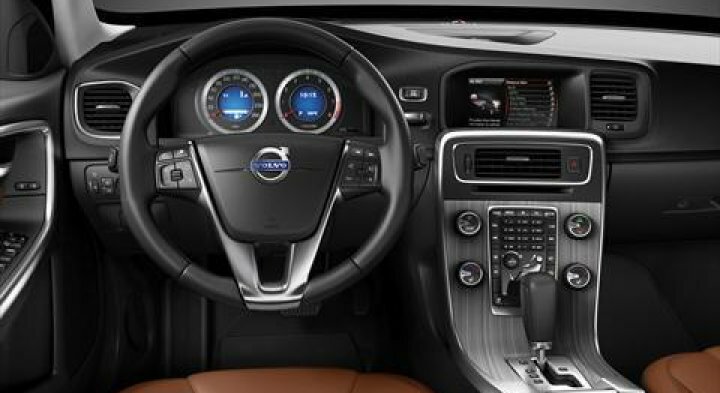 Through this S60, they also want to show that passenger safety as well as the safety of pedestrians remains a priority. 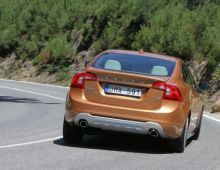 So, this vehicle is fitted with an anti-collision system to avoid collisions with other vehicles and with pedestrians. 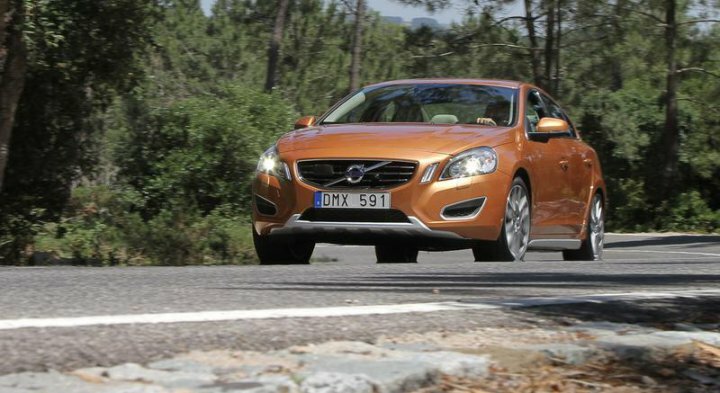 In addition to its very popular safety system, also worth noting are : its attractive lines, its smooth handling and efficient engine."